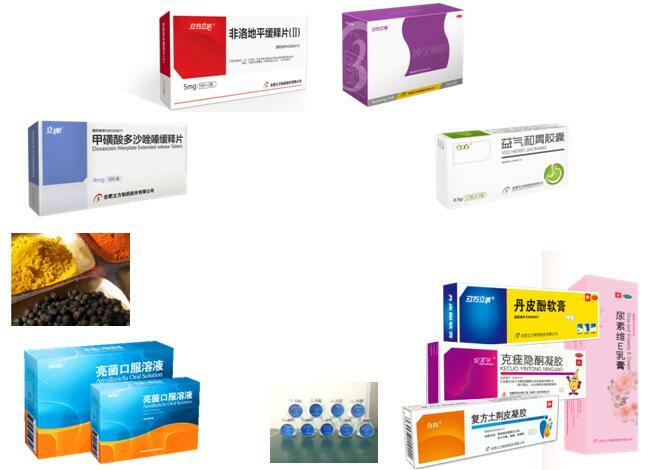 Founded in 2002,Hefei Lifeon Pharmaceutical Co.,Ltd. 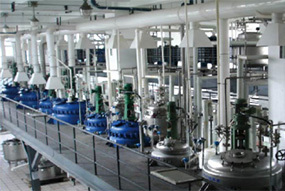 Is a pharmaceutical enterprise integrating drug R&D,production and sales.We have 3 industrial exterprise,1 pharmaceutical commercial enterprise,1 pharmaceutical retail chain enterprise.  In 6th July 2018,Lifeon passed official authentication from FDA(U.S. Food and Drug Administration) successfully. 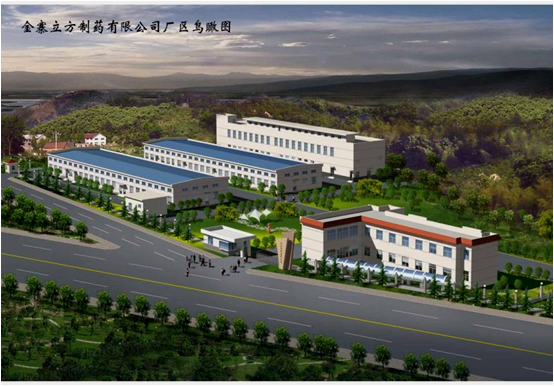 Hefei Lifeon Pharmaceutical Co., Ltd. adhere to the philosophy："innovation is the highest efficiency of an enterprise." Lifeon insist concept as promote clinical valueof product by using advanced drug delivery technology and focus on osmotic pump controlled release technology and relevant product development.Lifeon is promoting strategy of product differentiation by technical advantage.